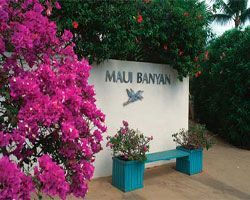 Resting in the nurturing paradise of sunny Kihei, Maui, between the slopes of Haleakala and the deep blue Pacific, this beautifully decorated resort welcomes you to a land of blissful relaxation and unlimited adventure. 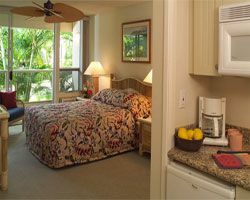 Nearby, bask in the sun on the beach, enjoy a full day of golf, and sample a wide selection of outstanding restaurants. 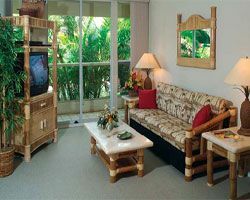 Your unit will include all the comforts of home such as new furnishings, fully equipped kitchen, television/DVD, and washer/dryer. 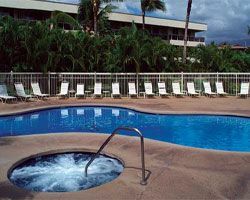 Go for a swim in the on-site outdoor pool or hit the court for some invigorating tennis. Prepare for a vacation to remember!